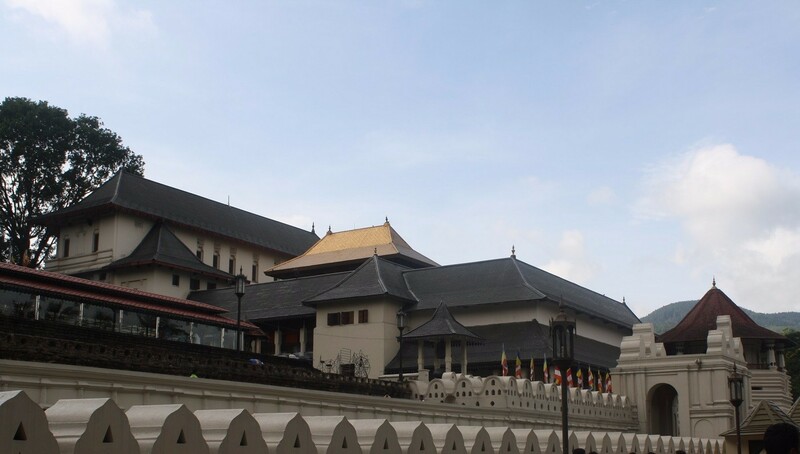 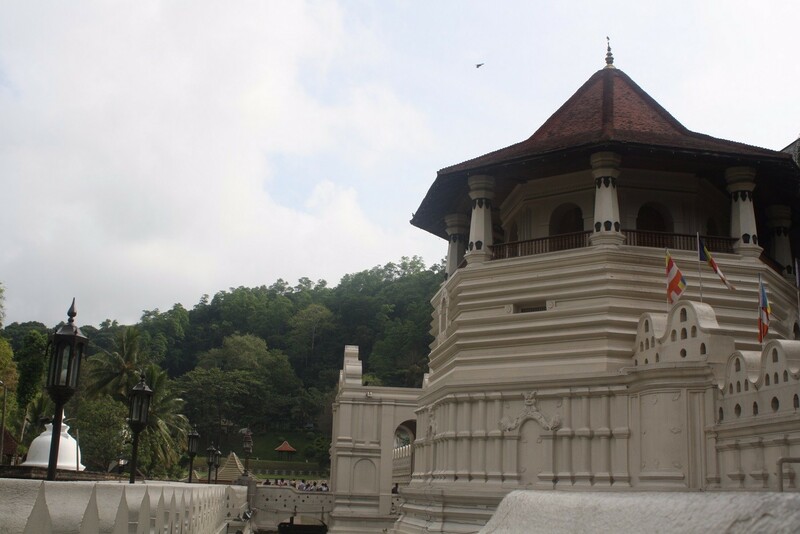 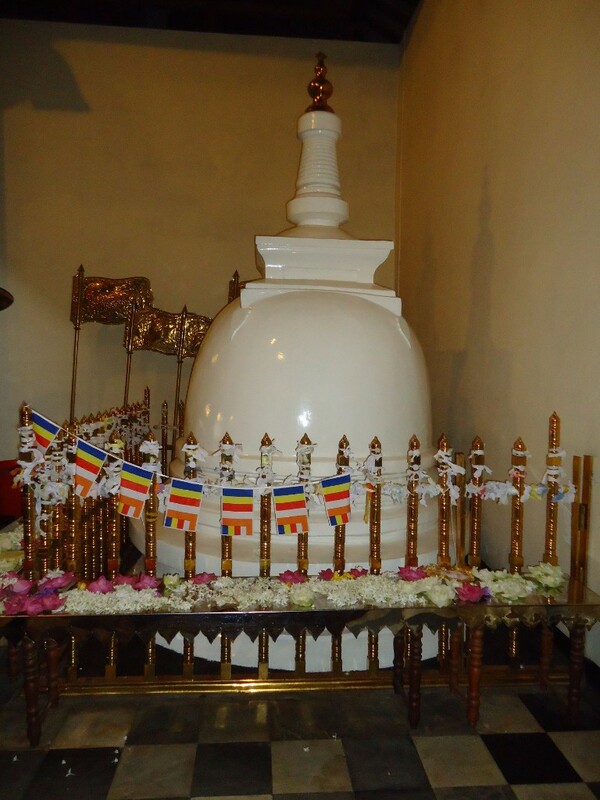 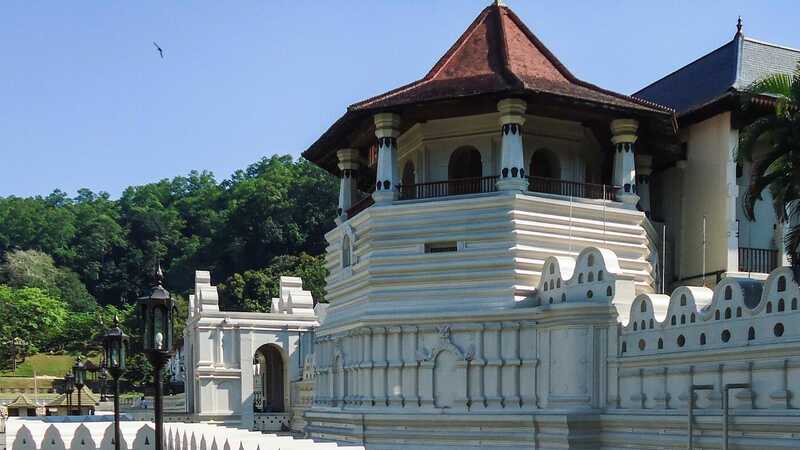 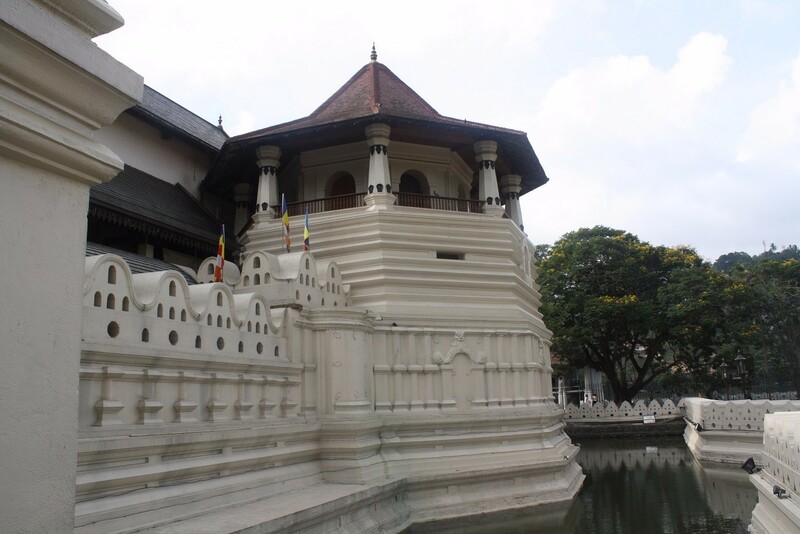 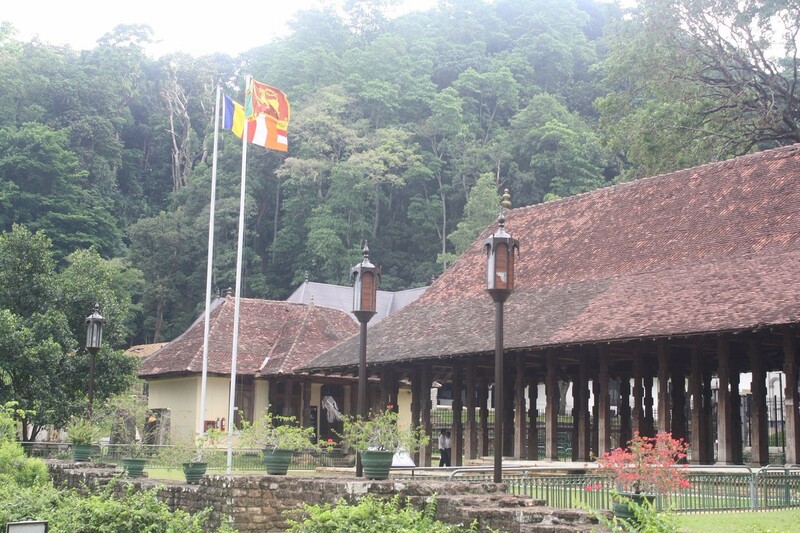 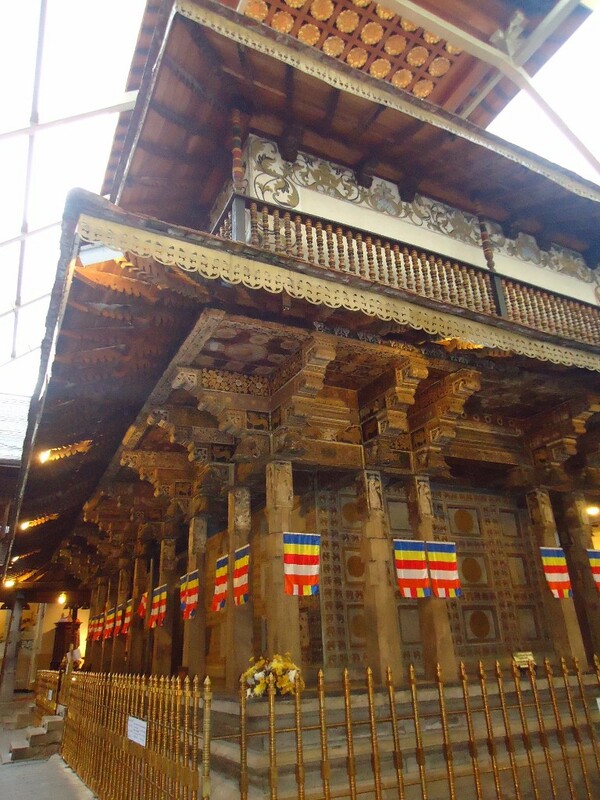 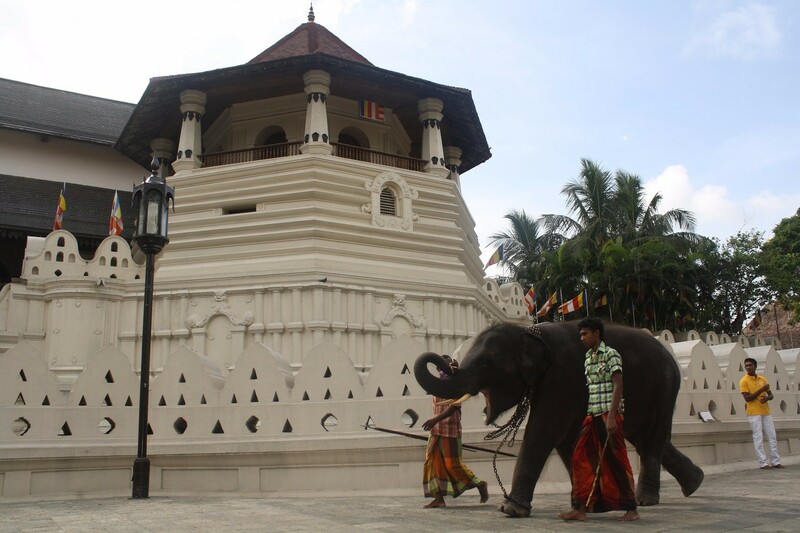 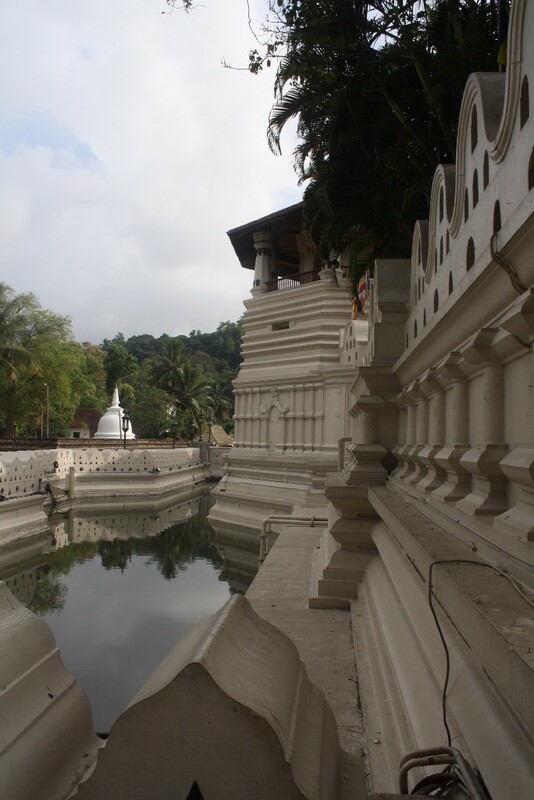 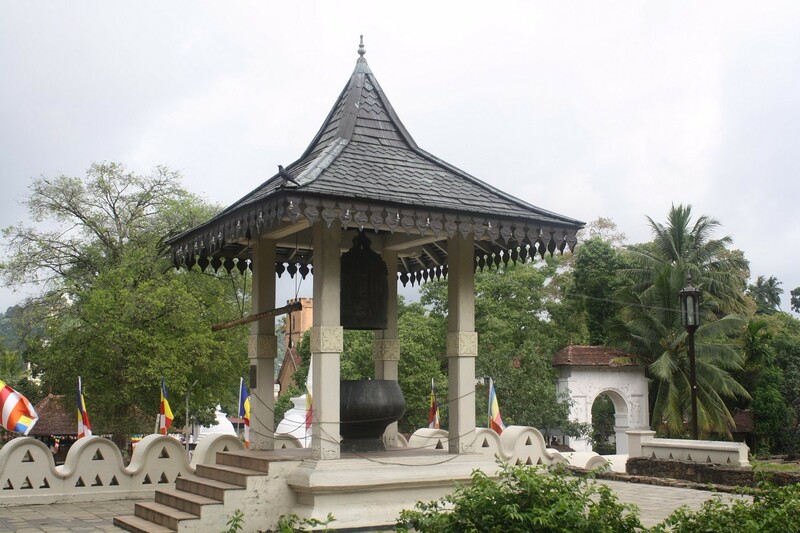 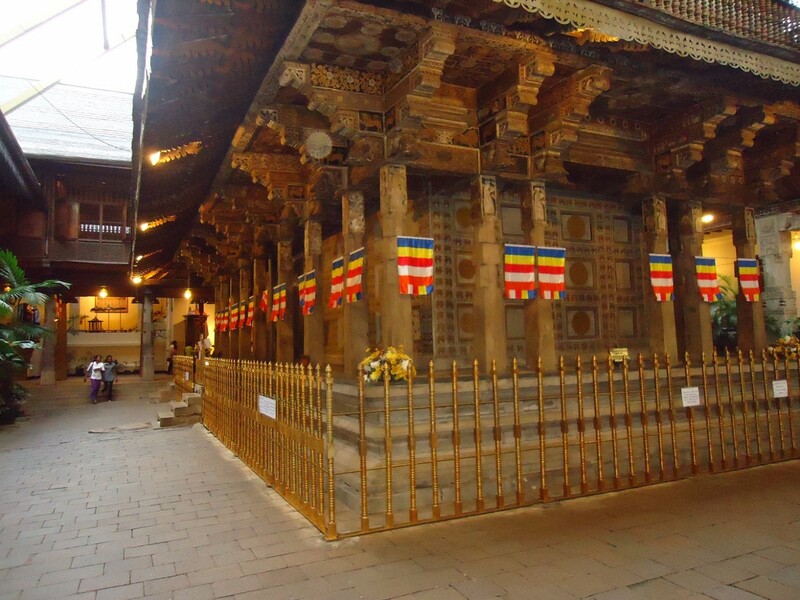 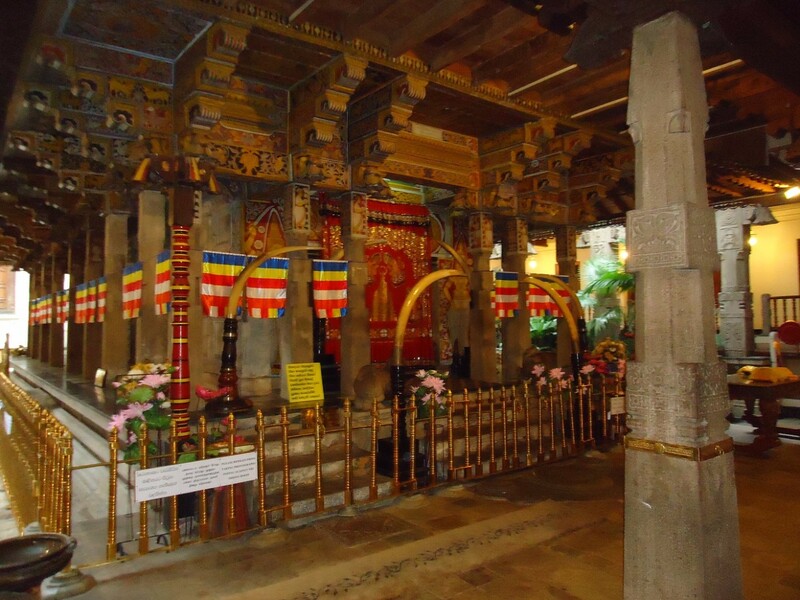 Sri Dalada Maligawa or the Temple of the Sacred Tooth Relic is a Buddhist temple in the city of Kandy, Sri Lanka. 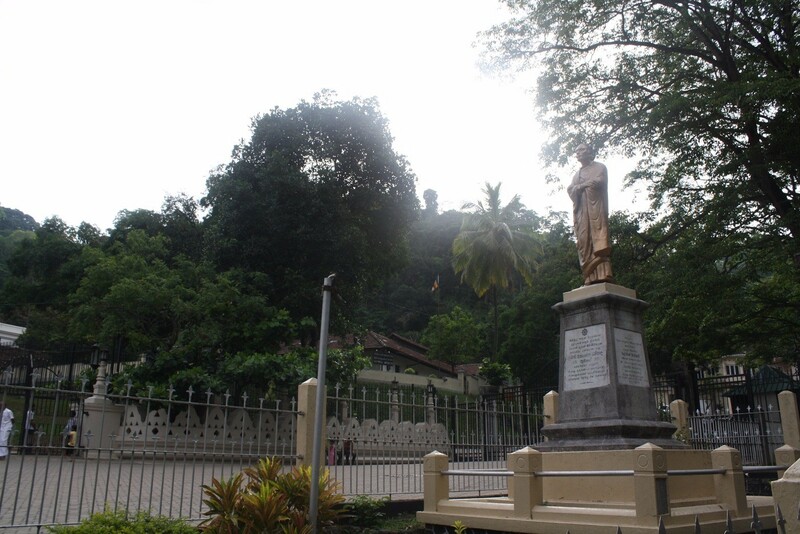 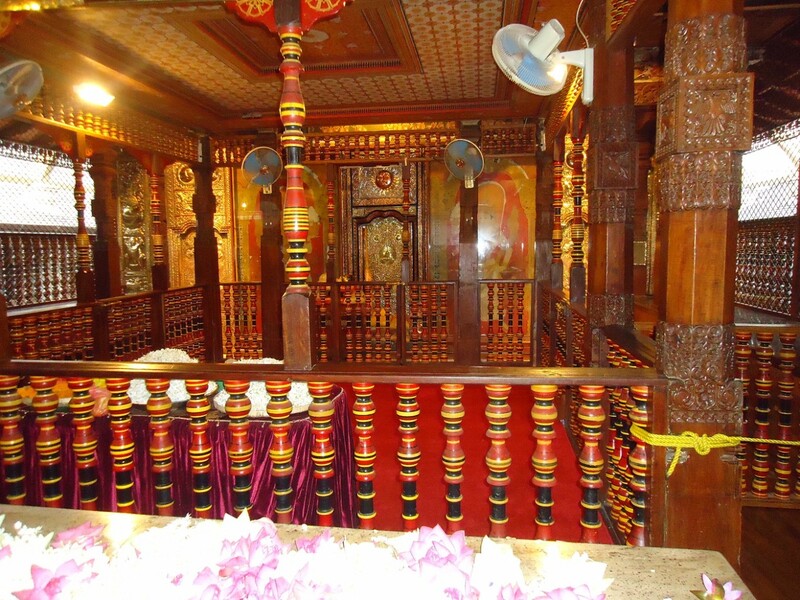 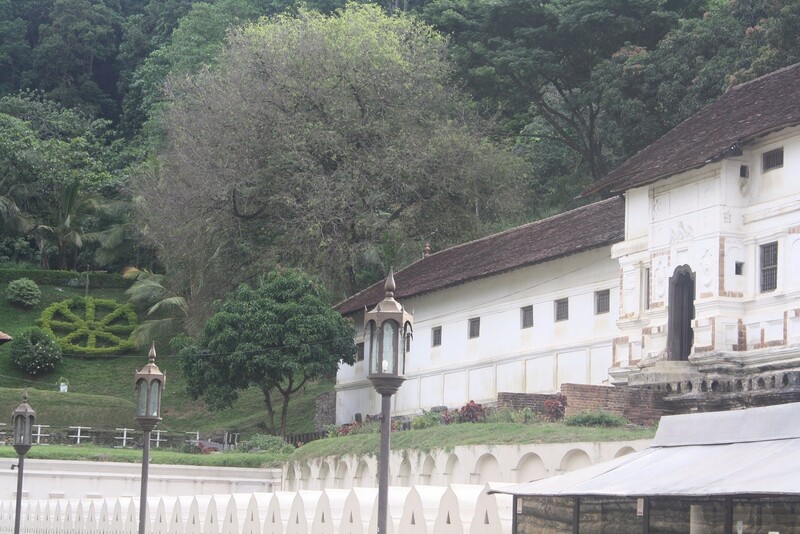 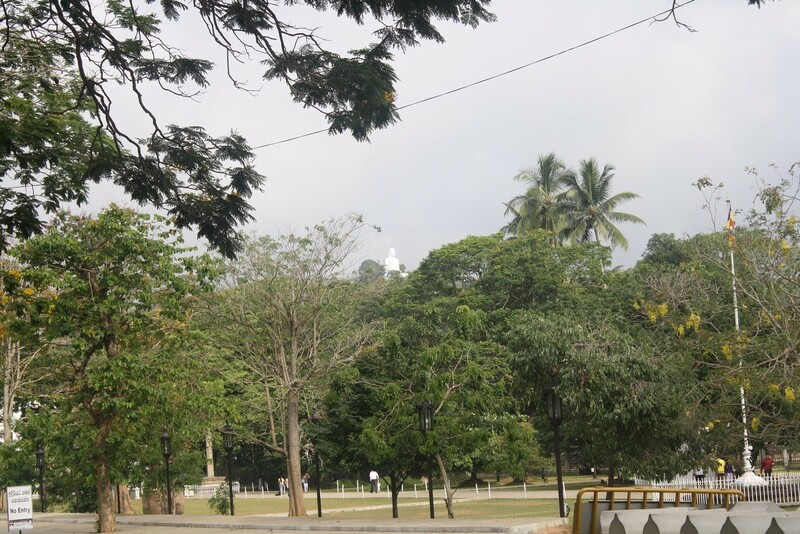 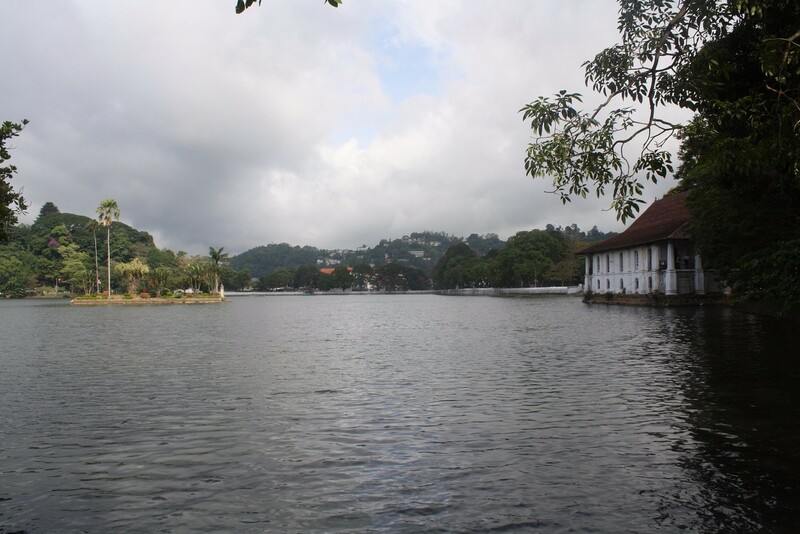 It is located in the royal palace complex of the former Kingdom of Kandy, which houses the relic of the tooth of the Buddha. 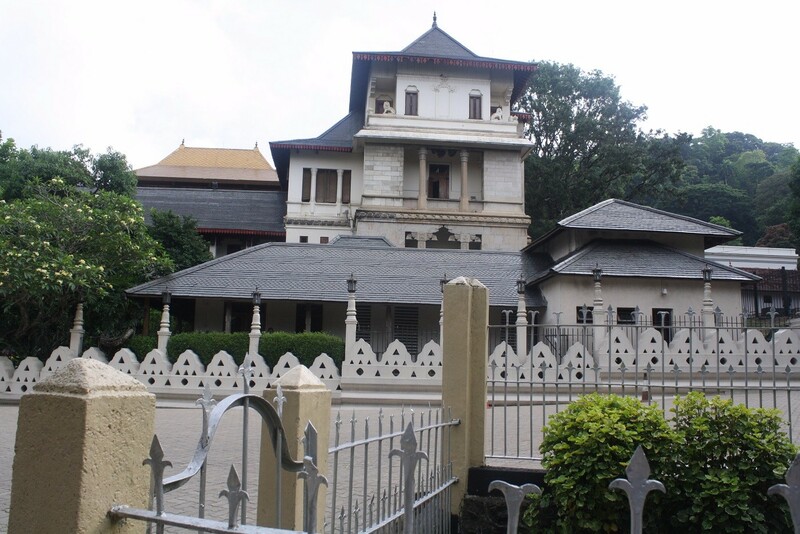 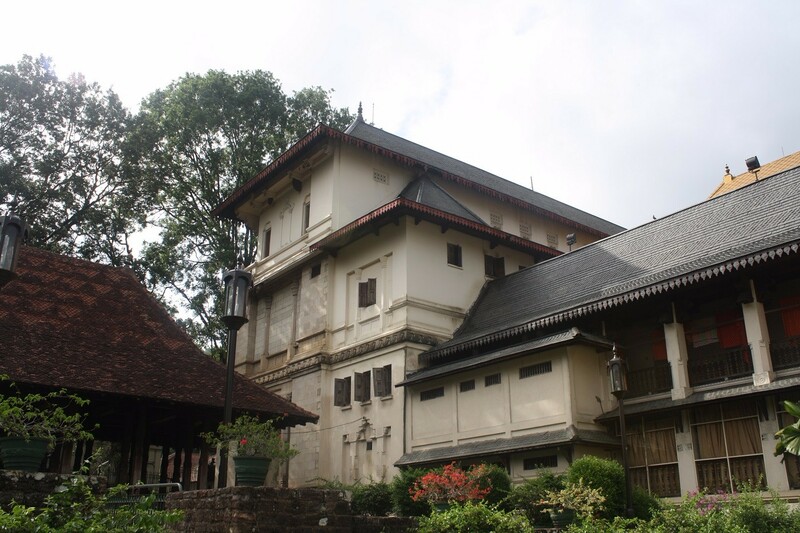 Sri Dalada Maligawa, possibly the most sacred Buddhist temple for all Buddhist in the world.